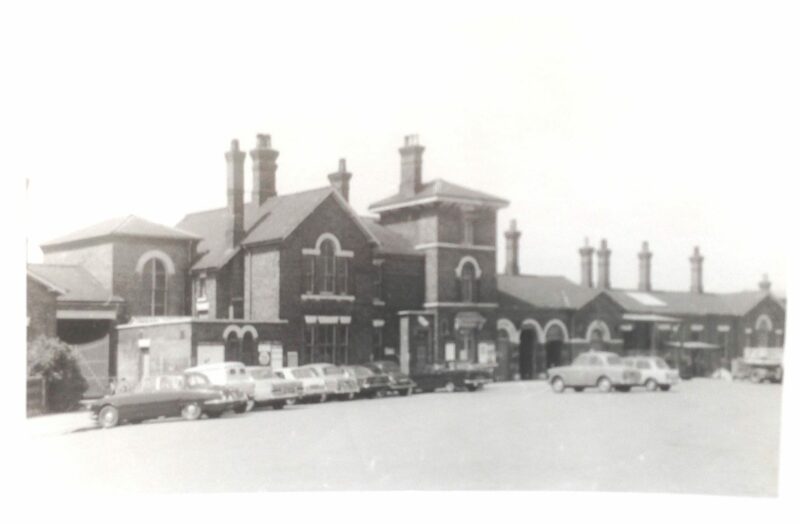 SPALDING train station opened to the travelling public on October 17, 1848. 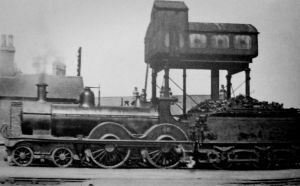 The Great Northern Railway’s loop line between Peterborough, Spalding, Boston, and Lincoln began to operate on that day. In the Random Notes of the Spalding Free Press, the editor at that time, Mr Joseph Wilson, reported that October 26, 1848, “was observed as a general holiday at Boston and Spalding in honour of the event”. He said in his report that 500 people attended a grand banquet in Boston and a pubiic dinner took place at the Red Lion in Spalding as part of the festivities to mark the opening. 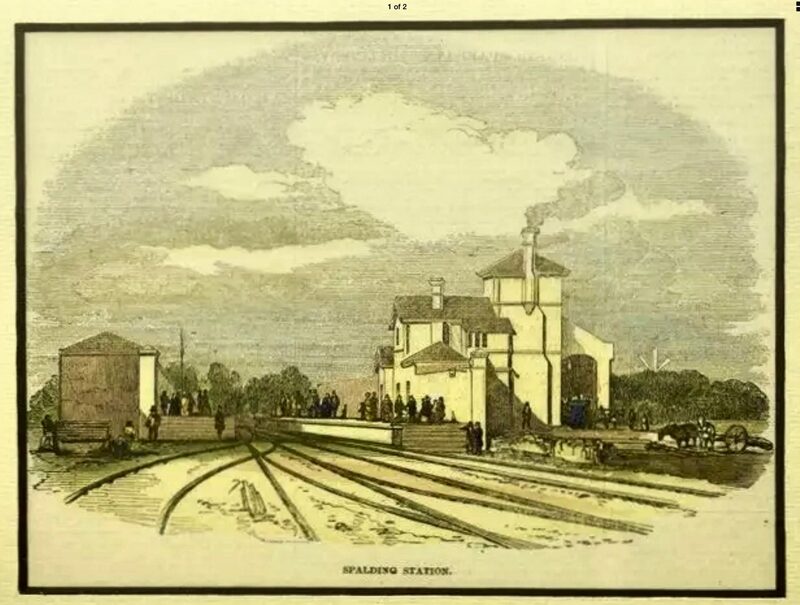 it was not until August 1850, when the line from Peterborough to London opened, that passengers could travel by train from Spalding to King’s Cross. Only one third-class train a day did this journey, taking five hours. “Trains were not telegraphed on from box to box, as they are now. By 1900, there were also lines from Spalding to King’s Lynn via Sutton Bridge and Holbeach; to Stamford via Bourne and Essendine; and to March. At this time there could be ﬁve trains in Spalding station at one time.